Have you ever heard about or even tried wild swimming? Think of all the bodies of water you may have walked by, lakes, seas, streams, waterfalls - instead of just walking past would you ever consider taking the plunge and stripping and dipping! 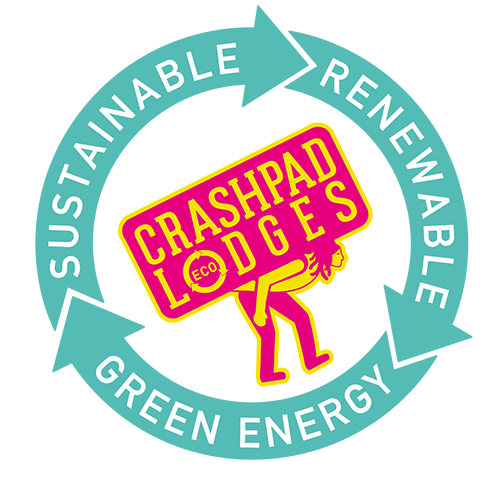 With Crashpad Lodges Josh and I have tried to go against the norm of what is expected. Remote lodges, “off - the - grid” accommodation providers, in-fact quite a few of the outdoor centres in the UK are usually thought of as basic, a place to lay your head, paid for per bed and generally cold and unwelcoming places.